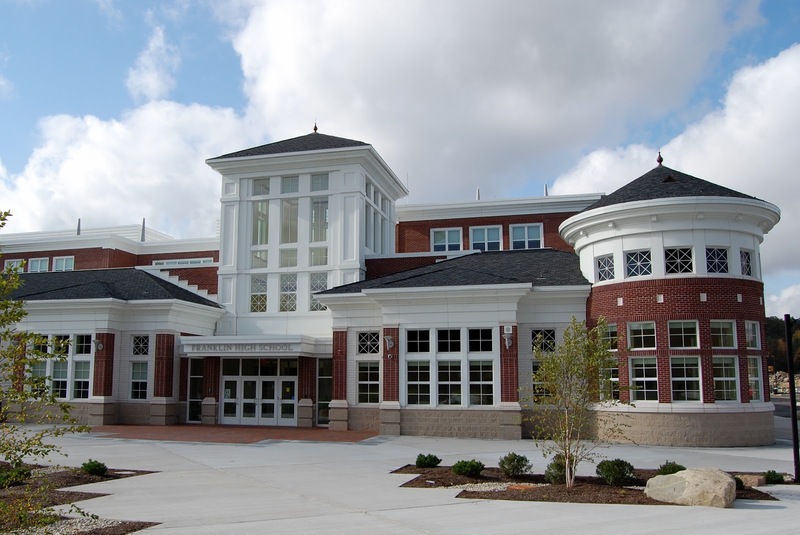 "An incident at Franklin High School caused brief panic for parents, students, and faculty on Tuesday afternoon. An email was sent to parents of Franklin Schools by superintendent, Sara Ahern and Franklin High School principal, Paul Peri, outlining the incident. Police swiftly identified the student in question and removed the individual from the building. Due to the fact the student was identified so quickly and a timely response from Franklin Police, the administration felt a lockdown was not necessary." "Police officers and transportation safety experts called on lawmakers to finally throw their support behind a long-stalled bill that would allow police officers to stop drivers for not wearing a seat belt, but the Legislature appears to be proceeding with caution amid concerns about profiling. For years, plans to stiffen penalties under the state’s seat belt law have buckled in the face of racial profiling and privacy considerations. Under the current law, police officers in Massachusetts can only issue a ticket for a violation of the seat belt law if they pull the driver over for another offense."